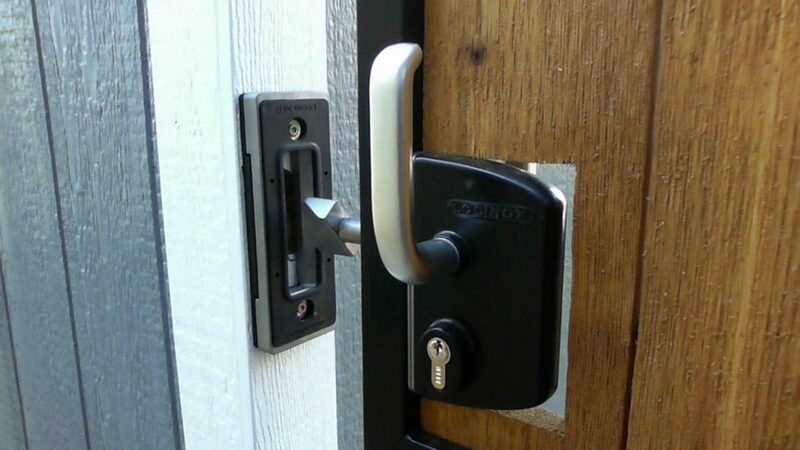 Don’t limit your gate design to a straight top. 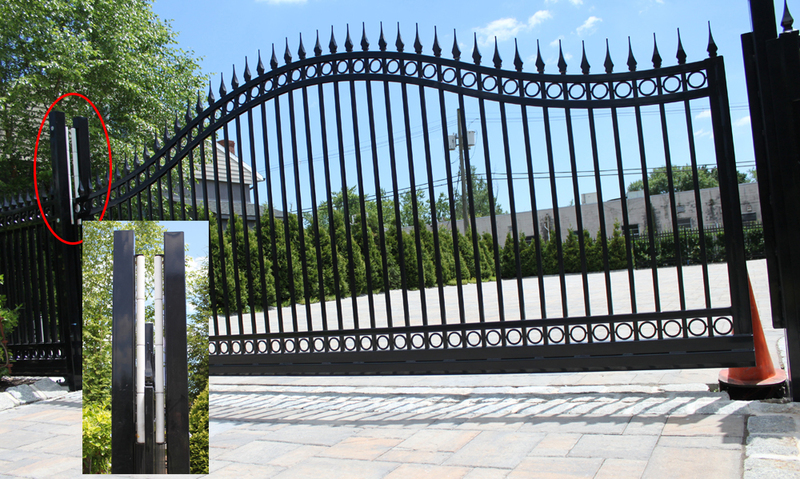 Until recently, there have been limited options available for sliding gates to have a more ornamental look to them. Whether that look included an arched top on an estate gate, or barbed wire added to an industrial gate for security, sliding gates were plain looking. 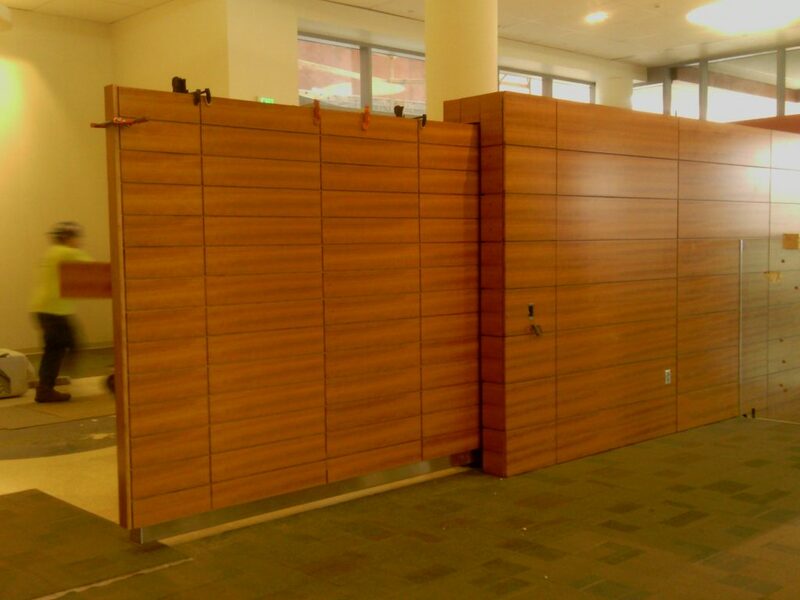 With DuraGates cantilever sliding gate hardware, having an arched or decorative gate top is possible.